Samsung has just released a new smartphone which is known as the Galaxy On8. The new device is the successor of the Samsung Galaxy On8 which was released last year. 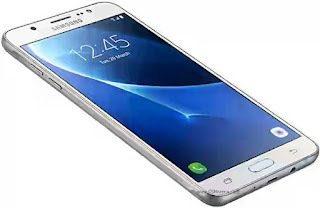 The Samsung Galaxy On8 features a 5-inch 1080p display and runs on android 6.0 marshallow. The device is packed with na Exynos 7580 octa-core chipset under the hood, with a 1.6GHz CPU. It also features a 3GB RAM and a 16GB expandable internal storage.